Bridge the gap between your employees! There is power in pyramids! The City by the Bay awaits! 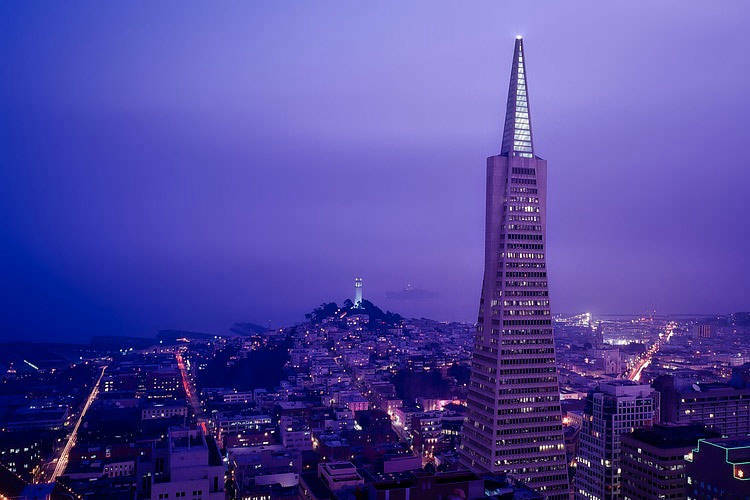 One of the largest metropolitan areas of the country, the City by the Bay is a magnificient backdrop for practically any kind of corporate event. Being so close to such a large metropolitan area while maintaining the small town charm of wine country makes Napa and Sonoma great locations to get away from it all. Silicon Valley is the center for tech business in the US. In a short drive you can pass by some of the largest headquarters you will ever see and all of the companies here value team building. 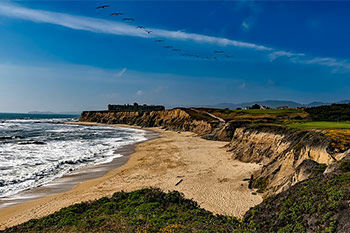 You would be hard-pressed to find a more beautiful and scenic location than Half Moon Bay. There are plenty of quality facilities here to allow the companies of the area to get away and enjoy what Northern California has to offer. 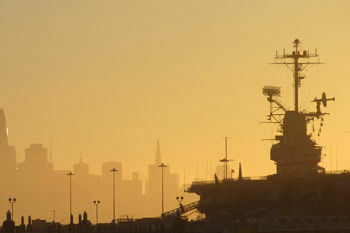 Destination Team Building serves the entire San Francisco area and would gladly put together a program for your group. Often considered to be the financial center of California, the economy here rivals that of most of the countries in the world. There is a wide range of preferences for the people here and thus there is a huge variety of options for events. 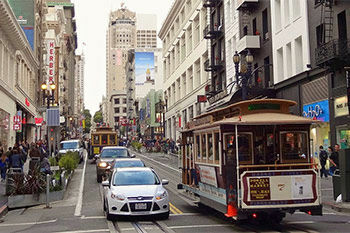 San Francisco is one of the biggest cities in the country and is also one of the largest tourist destinations in the world. 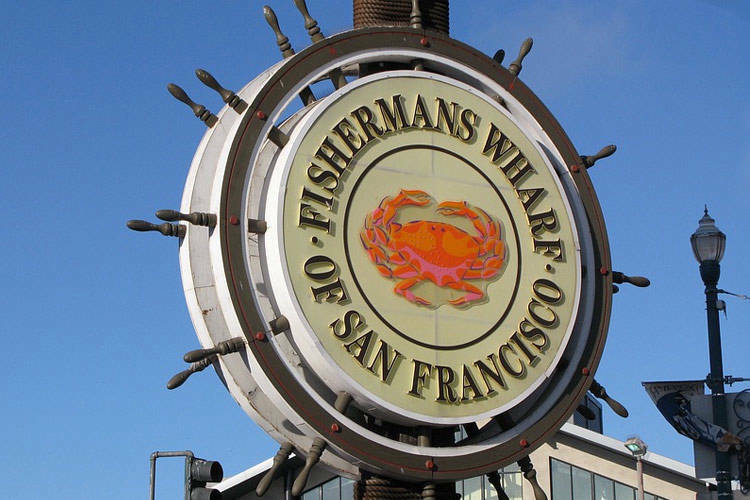 People all around the world are familiar with its landmarks including the Golden Gate Bridge, Alcatraz and Fisherman's Wharf. Conventions are a big part of the area economy. Along with conference facilities, the high-class level of hotels here draws guests from around the world. The greater Bay Area stretches to the south with Silicon Valley. The companies here often are in search of teambuilding efforts and going to areas around the Bay Area can help to keep costs down. 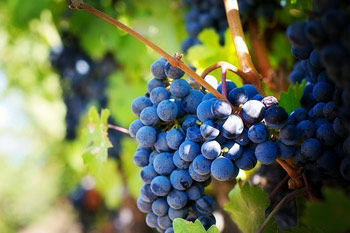 To the north is the wine country of Napa Valley. Taking a team into this area to enjoy a wine tasting or a weekend at a vineyard can be quite effective. Companies from around the world travel to the area for a wide variety of conventions and other gatherings. Likewise, the companies that are based here often will bring their sales forces from around the country to the Bay Area for their meetings. 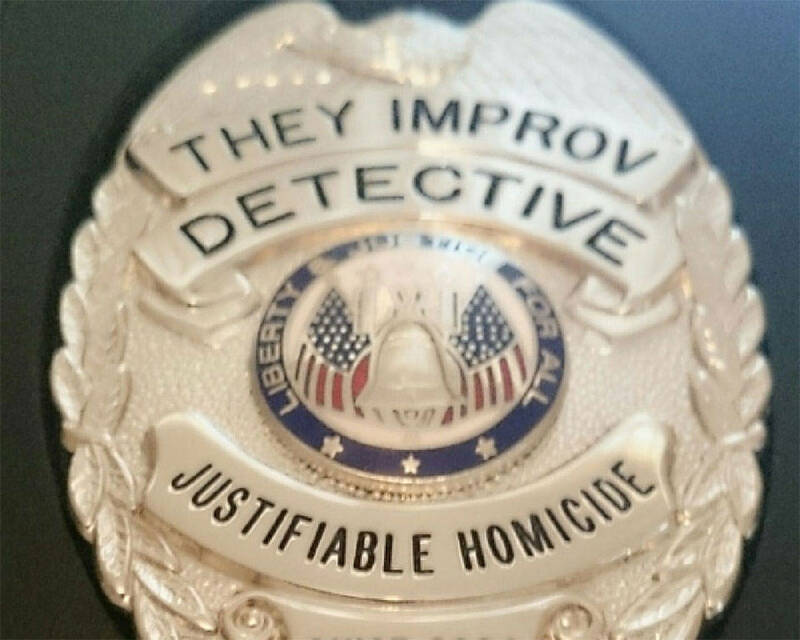 It's sort of a way to get away from it all without going all that far from their headquarters. Destination teambuilding doesn't require long distances, just changing the circumstances and getting out of the office. 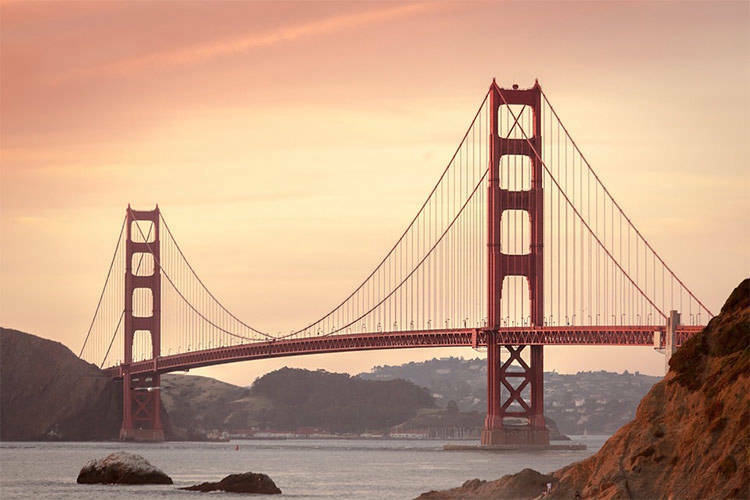 In San Francisco, getting away from it all doesn't require going all that far. Then again, with traffic, not going far can still take hours.